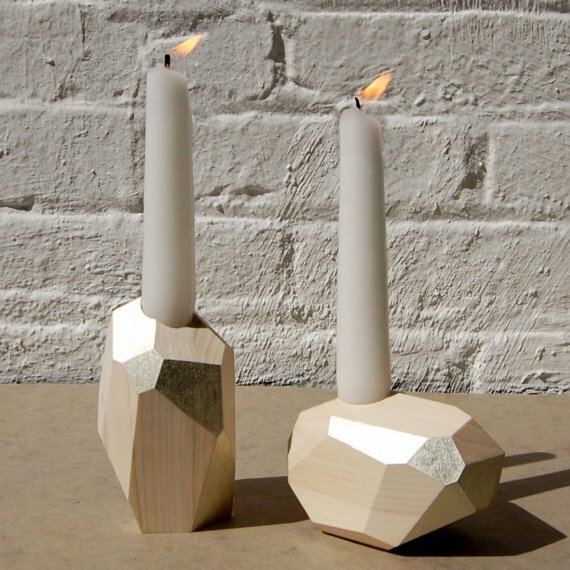 Absolutely stunning candle holders. 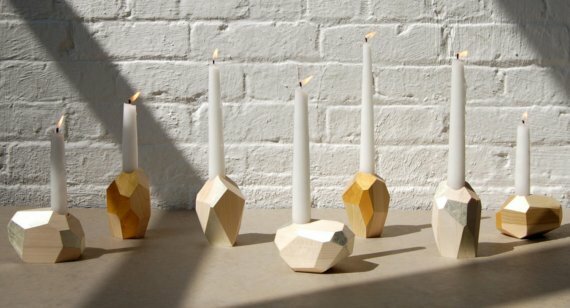 I would not mind a candle lit dinner with these. Not at all. I think I would think up excuses to bust them out. "Happy Burrito Night!"